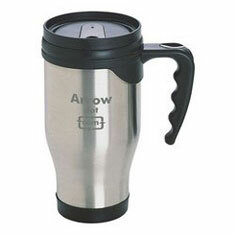 RUNOUT STOCK. 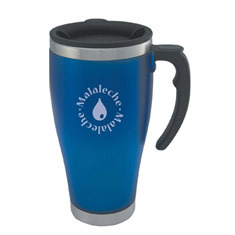 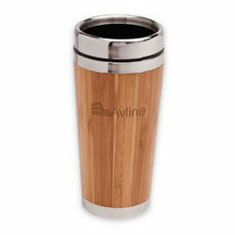 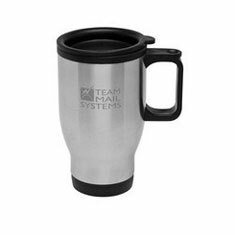 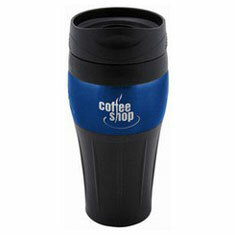 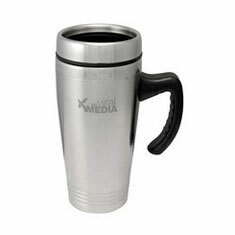 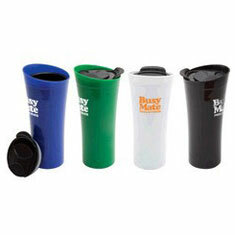 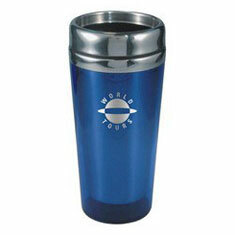 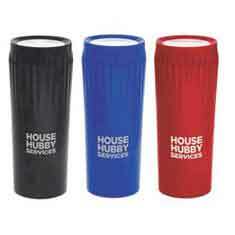 Made with solid stainless steel inner and fashionable frosted outer these thermal travel mugs help prevent nasty spills. 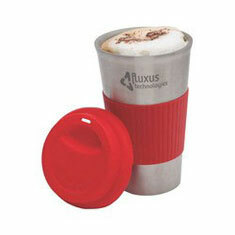 Supplied with splash resistant safety lid. 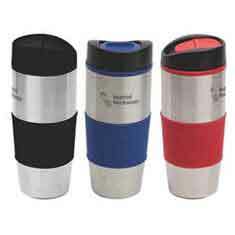 RUNOUT STOCK. 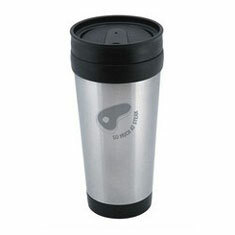 Crafted from a combination of colour co-ordinated Stainless Steel and plastic, these double walled travel mugs feature a twist-off safety lid with easy seal tab.